"A 35-year dream is finally coming true - I am opening my own gallery. It's located in the Anderson Arts Building right next to Village Gate. And YOU are invited to come and celebrate my grand opening on Friday, May 1 from 4 pm until 10 pm. And the best part? To finally meet all of you in person! I literally could not have done this without your continual encouragement and support through one of the most difficult periods in my life. Words can't express how much I truly appreciate each and every one of you. Although I will initially open as a gallery, this will also become my photo studio and photography classroom. I can't wait to start teaching classes in my own space! If you're not familiar with the Anderson Arts Building, it's an old factory that is now home to the Anderson Alley Artists, a community of artists and photographers occupying four floors of the building, a revitalized former shoe factory. It is located next to the Village Gate in the Neighborhood of the Arts and in the same building as Good Luck Restaurant. I LOVE this place. It's exactly where I wanted to be and I've been patiently waiting for a studio to open up here. I've been visiting here for years - it's got such a great vibe. And it's smack dab in the middle of the Neighborhood of the Arts. It's the perfect place to continue the journey I'm currently on. I have got so much to do, I'm not quite sure how I'm going to get it all done, but I will - one way or the other. This is a modest space - 600 square feet. I need some furniture, some display cases, moveable walls (which we will more than likely build) and track lighting throughout. The good news is it's already painted, so I can move onto phase 2 of the construction. Much more info to follow, but in the meantime, mark it down on your calendars: Friday, May 1st. Can't wait to meet you! " 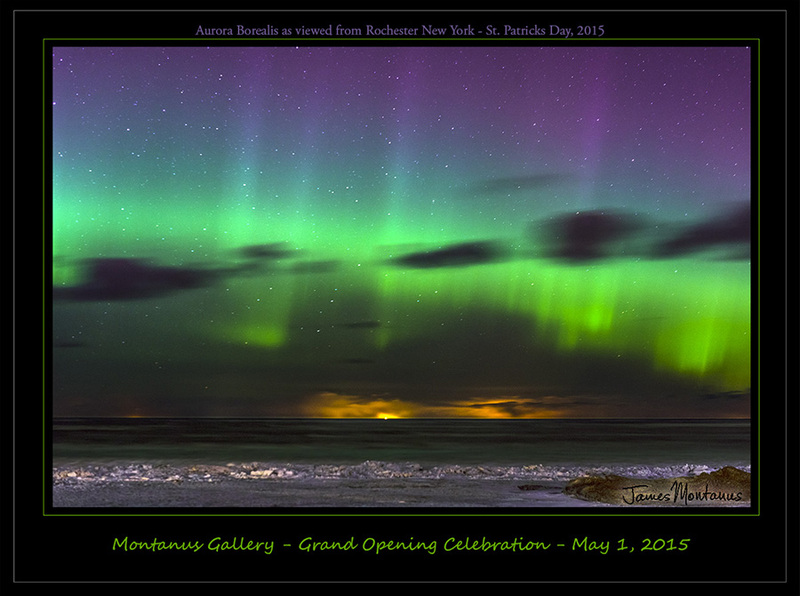 © 2015 Neil and James Montanus. All rights reserved.